Lindare Medical is one of the leading UK suppliers of spinal fusion technology including stabilisation systems and bone graft for a full spinal fusion solution. We supply and distribute spinal fusion technology to both NHS and Private Healthcare sectors across the UK. The key concept of spinal fusion surgery is to completely stop a painful vertebral segment of the spine from moving. By stopping the the painful vertebrae from moving you are in-turn preventing the disc from being used, thus reducuing the pain which was being felt in this area. This surgery is performed through the back. This surgery is performed through the back and includes the removal of a painful disc between 2 vertebrae which is then replaced with bone to fill the void. This surgery is performed through both the front and back. Similar to the PLIF procedure but where surgical hardware is applied to the spine. An interbody fusion similar to the PLIF and ALIF but where the approach is made from the side. There are multiple options available for spinal fusion surgery and each piece of technology is designed for a specific type of surgery (as listed above). Below are the key products we supply and distribute to NHS and Private Hospitals across the UK. 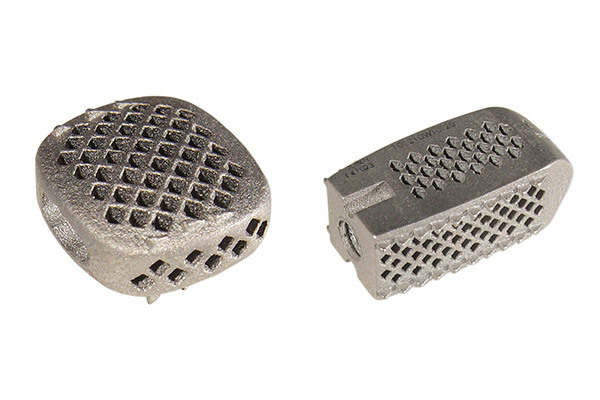 Our range of Clia Spinal Cages come in Cervical, PLIF and ALIF variations, each designed specifically for different areas of the spine and are designed to allow maximum area for graft containment. 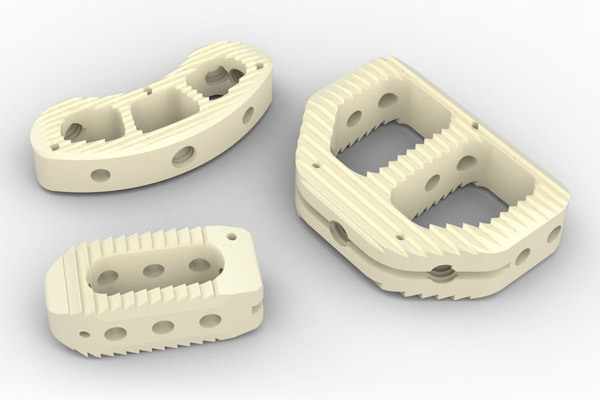 The EndoLIF Oblique-Cage has 4 variations and is available in 2 lengths of 30mm and 35 mm a 2 height variants of of 8mm and 14mm and is fillable with autologous bone or bone substitute. The Titamesh Cage range is available in 2 variations consisting of the Titmesh-C and the Titamesh-L – each specifically designed for different regions of the spine, Cervical and Lumbar. Along with the stabilisation of spinal cage technology, the full process of spinal fusion is to encase the painful vertebrae in new bone to ensure a solid fusion and reduction in pain. 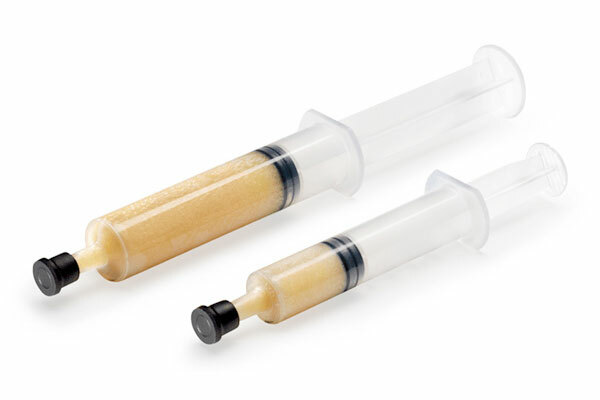 We supply and distribute a wide range of bone graft options to the NHS and Private Healthcare sectors across the UK to allow surgeons to successfully perform spinal fusion surgery. 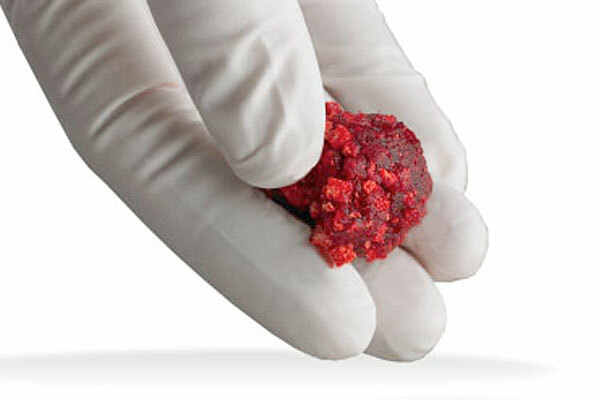 Allograft bone is an ideal alternative to autograft for quick and complete bone regeneration. Accell Connexus is our second Generation DBM with a DBM content of close to 70%. 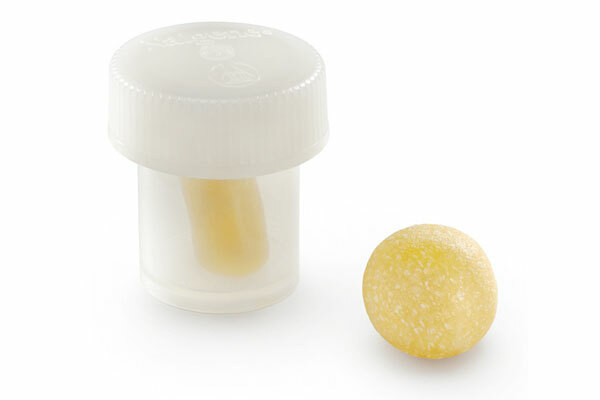 Orthoblast II is a powerful choice of bone grafting, available in both Putty and Paste form. 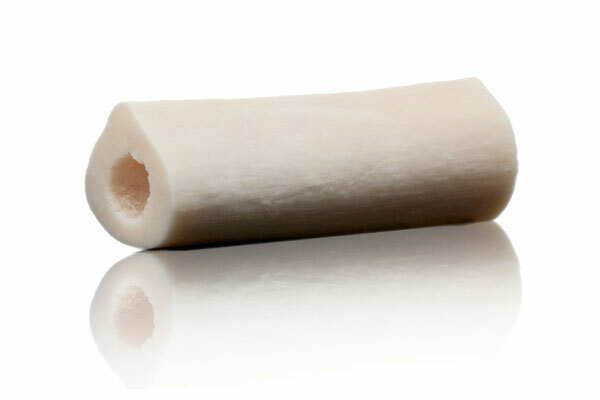 A collagen ceramic osteoconductive scaffold which is engineered to mimic natural bone. 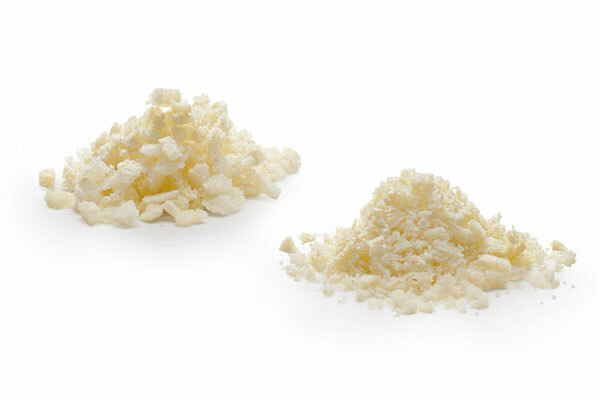 A combination of calcium and phosphate similar to that which is found in natural bone. Lindare Medical is a proud supplier and distributor of spinal fusion technology with over 20 years experience of supplying the NHS and Private Healthcare sectors. 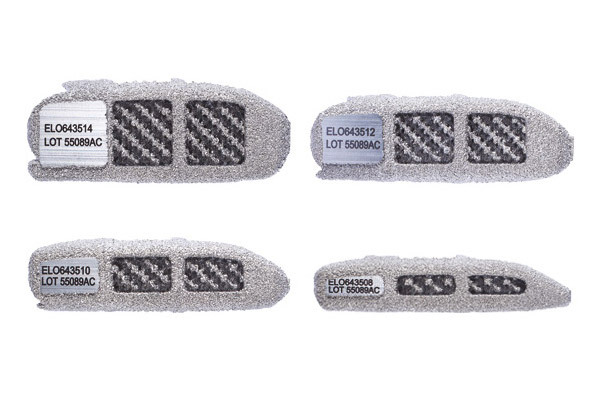 With our longstanding relationships we are confident in our range of spinal fusion products which allow surgeons across the UK to perform successful chronic pain relief surgery for patients. If you would like anymore information on any of our spinal fusion products or would like a product demonstration then please contact us directly and we’ll be glad to arrange a time and place which suits you. For over 20 years we have been supplying NHS and Private Hospitals with spinal fusion solutions across the UK with a variety of products and technology.